The Best Value Accommdation in Hawks Nest! 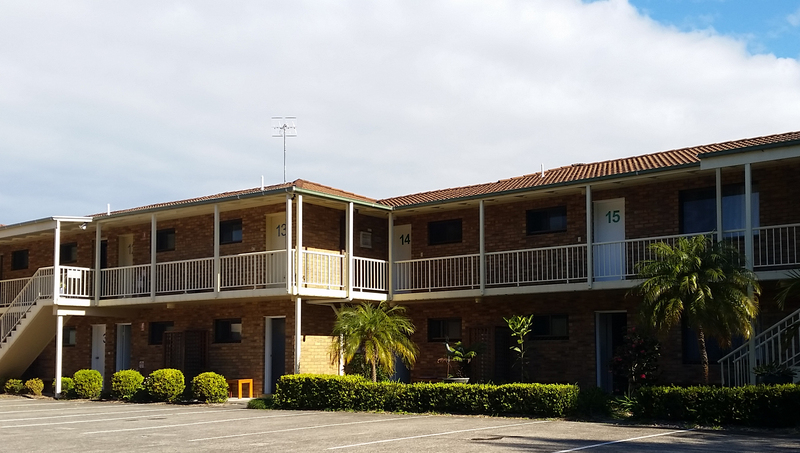 Only 9 minutes walk to either Bennetts or Jimmy’s Beach beach and 50 metres from the Myall River and only a 10 minute walk to either Bennetts Beach or Jimmy’s Beach, Hawks Nest Motel speaks your language, offering value for money and a great location. Motel Hawks Nest is located on the northern shore of Port Stephens, just 1 km the Hawks Nest Golf Club. The Koala Reserve is a 5-minute drive, and both Nelson Bay and Port Stephens Airport are a 1-hour drive away. We are only a two hour drive from the beginning of the F3 freeway at Wahroonga and a one hour drive from Newcastle or Taree. Our air conditioned rooms and units are either ground floor or first floor locations. All rooms have kitchenettes which include a microwave, refrigerator and tea and coffee making facilities, as well as crockery and cutlery provided. Each room has a balcony, ensuite bathroom with hairdryer and guest toiletries. Some of the upstairs rooms have river views. 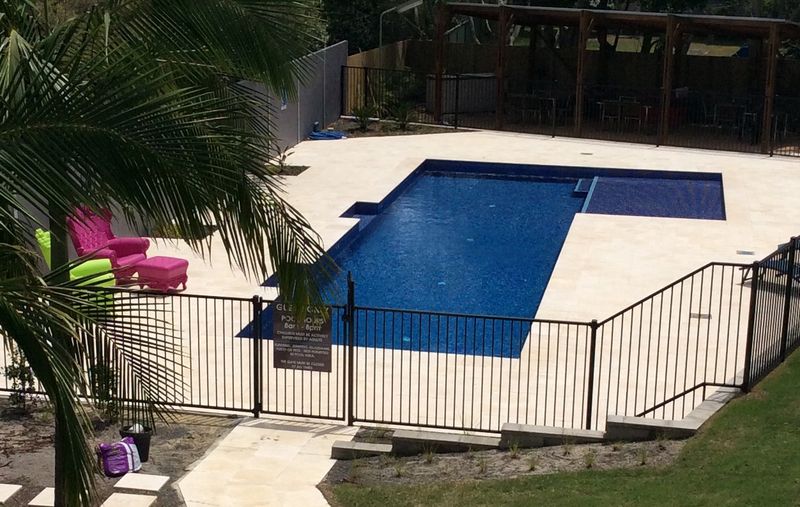 The swimming pool and covered BBQ area with outdoor seating are available for use by all of our guests. Great kitchenette set up with microwave which most travellers will appreciate. Certainly a little gem in an otherwise overpriced town. My wife and I stayed just one night on a road trip through Eastern Australia and despite a huge thunderstorm and subsequent electrical blackout found the rooms and pool area to be clean and tidy and the staff helpful and friendly despite the difficulties. We were a group of cyclists who stayed for just the one night. All rooms were clean and comfortable. The motel is in a good position, handy to the beaches and bakery. Jenny allowed us to use a room after checkout time in order to shower and change after cycling.